Last June I took part in one of the most stressful experiences ever devised to part writer-kind from his or her wits. 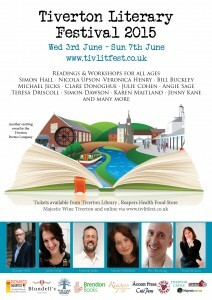 I helped to run a literary festival. I have long suspected I’m a bit crackers- but taking on an organisational role was proof of my insanity. Further more- despite the worry, the sleepless nights, the panic, the very real fear that no one would turn up to hear our wonderful authors speak- I loved it. 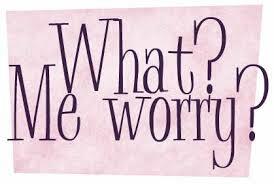 I loved every single terrifyingly panic making minute of it. I guess it’s the timid writer person’s equivalent to riding a rollercoaster. I gained a great deal from my experience as a literary festival organiser, rather than as a literary festival guest- the main thing being that my theory that everything we do in life has a story attached. 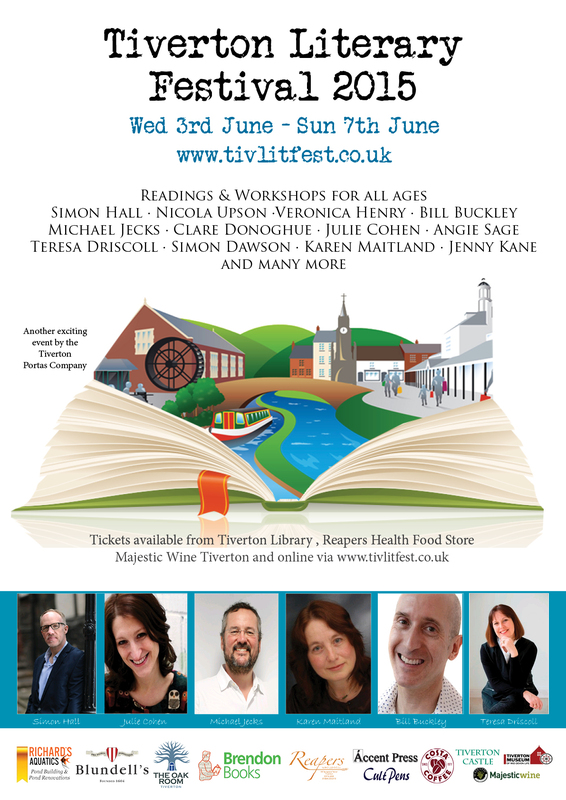 Every day in Tiverton during the three month run up to the Literary Festival last June, threw up a new ‘incident’ that had a storyline running right through it! What a waste it would have been not to use some of these ‘incidents’ in my next book? It would have been a crime really! 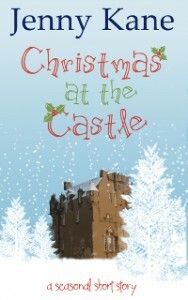 And so, for this Christmas’s ‘Another Cup of…‘ series novella, I have taken the character of Kit Lambert out of the comfort of Pickwicks Coffee Shop in Richmond, London, and sent her off to a literary festival in the beautiful Crathes Castle in Scotland. Christmas at the Castle is the fourth in the ‘Another Cup of …’ series (following Another Cup of Coffee, Another Cup of Christmas, Christmas in the Cotswolds), but it can be read as a stand alone story.